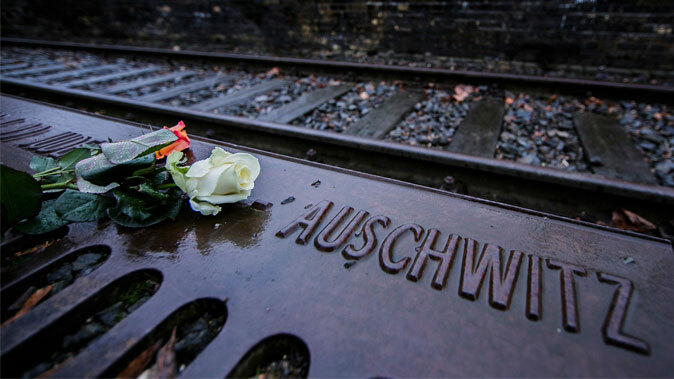 January 27 is the anniversary of the liberation of Auschwitz, the day the United Nations General Assembly designated by a resolution passed in 2005 for commemorating the Holocaust. 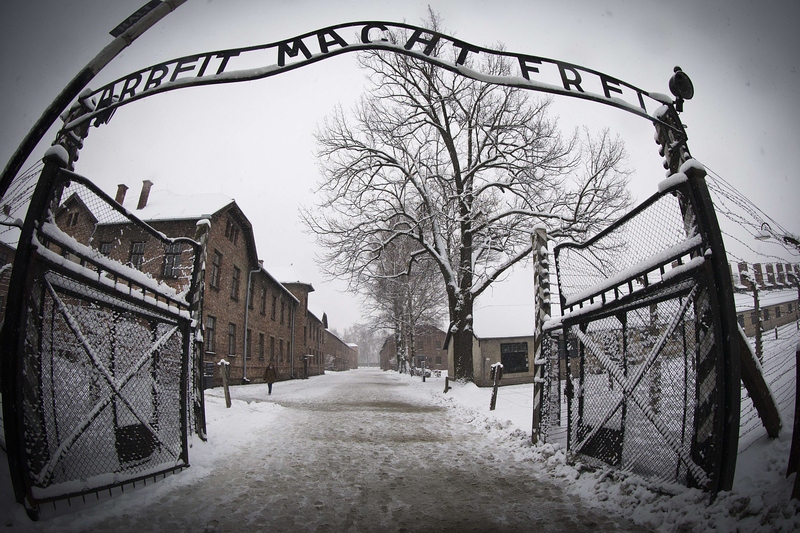 I, along with many others, will be going to Auschwitz tomorrow to remember that liberation in the place where it happened. In talking about other atrocities, we have, regrettably, a wealth of examples from which to choose. I will focus on only one, as a case study, the compelling evidence that practitioners of Falun Gong have been killed in China in the tens of thousands for their organs which are sold to transplant patients. This is, I believe, an instructive example because the Nazis in Germany then were—and the Communists in China now are—in government in a country of global force. We must not isolate the Holocaust from the rest of human experience. The genocide of the Jews was unprecedented in its scope, in the attempt to kill every single Jew, no matter how old or young, no matter how distant from Judaism and the Jewish community. Conversion to Christianity or even to Nazism, inter marriage, friends in Nazi high places, adoption of Jewish children by non Jewish parents did not stop the Nazi killing machines. Nothing could. Never before or since has a group of people attempted to conquer the world so that they could kill all and every member of another group. The Holocaust was a crime in which virtually every country in the globe was complicit either by participating in the killings or by denying refuge to those attempting to escape or by granting safe haven to Nazi mass murderers. The planet-wide nature of the genocide, the hatred of a people that seeped into every nook and cranny of the globe, was unprecedented before the Holocaust and has not been replicated since. The Holocaust was not just a crime against humanity. It was a crime of humanity. The Holocaust was an act of insanity in which the whole world went mad. What can the Holocaust experience tell us about the killing of Falun Gong for their organs? Unlike the Nazi perpetrators and their Jewish victims, the Communist Party of China is not attempting to conquer the world through force of arms to kill practitioners of Falun Gong wherever they may be found. Yet, the Chinese Communist Party and the Chinese state organs, through their embassies, consulates, state-owned multinational conglomerate businesses, and Confucius Institutes project incitement to hatred and discrimination against practitioners of Falun Gong worldwide. Unlike the Nazi perpetrators and their Jewish victims, the Chinese Communist Party and state will accept conversion. If a practitioner abandons Falun Gong, renounces it in writing, stops practicing, praises the Communist Party and denounces fellow practitioners, the practitioner can avoid Communist Party inflicted torture, detention and arbitrary execution through the harvesting of organs. The Party began a campaign of vilification against Falun Gong to justify the banning. This campaign of vilification led to depersonalization and dehumanization that made the killing of Falun Gong easier for their jailors to inflict. The withdrawal by the Communist Party of state funds from the health system as a result of its shift from socialism to capitalism meant hospitals and doctors were badly in need of funds, which the sale of organs from Falun Gong prisoners supplied. Despite these differences between the Holocaust and the killing of Falun Gong for their organs, there are similarities. The Holocaust happened not just because there were racists in power in Germany, but because ordinary people around the world either collaborated or did nothing. It is misleading to think of the Holocaust as a tale of devils and angels, of monsters and heroes. It is above all a tale of ordinary people. It was ordinary Germans who were primarily responsible for the Holocaust. However, they were far from solely responsible. Of the six million Jews killed in the Holocaust only 210,000 were Germans and Austrians. In the other places the Nazis went, they did not know the languages, the places or the people. Wherever they went, they relied heavily on local police, administrative personnel and homegrown fascists organized into militias to round up Jews for the death camps. Without the active collaboration of tens of thousands, and the passive indifference of millions, the Nazis could not have accomplished their mission of death.